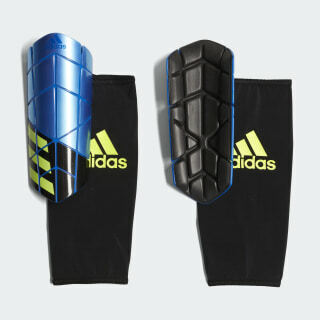 Designed to keep speedy players in full flow, these lightweight shin guards help defend your lower legs from impact. They have a low-profile silhouette for a minimal feel. 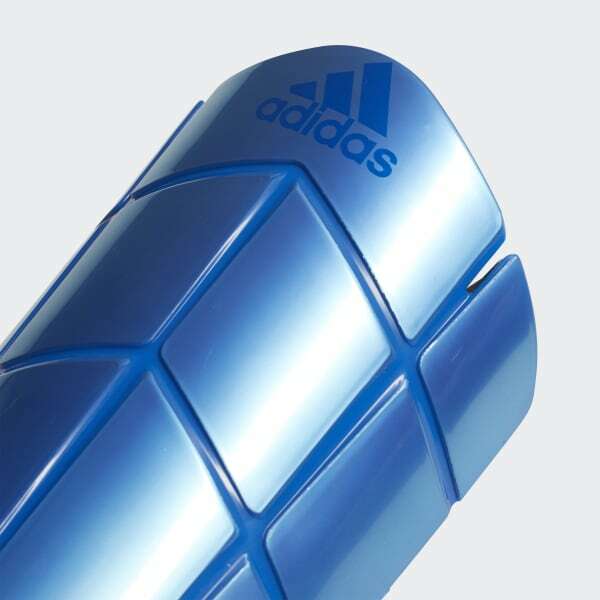 There's cushioning on the back for added comfort.